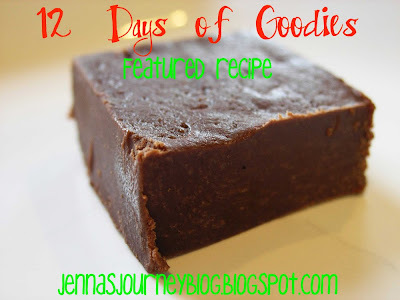 Jenna Blogs: Day 9 of the 12 Days of Goodies!! Day 9 comes from Leah at the Imperfect Mama! I recently had the pleasure of meeting Leah and she is so sweet and soft-spoken! 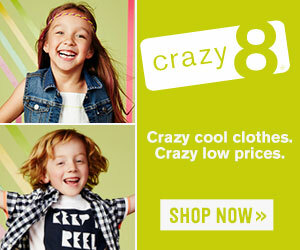 You can visit Leah's blog by clicking here! You begin by melting 3/4 cup butter (1 1/2 sticks) on low heat.